Innovation isn’t for the faint of heart. If there are so many good reasons to innovate, why is innovation so rare? The loudest and most compelling voice is always the voice of warning. It’s respected with little scrutiny and it’s often parlayed into the voice of wisdom in brand survival. However, the intention of survival isn’t actually survival, it’s stagnation. This voice of warning does not nurture growth. A fear of failure runs deep within our society. And most of us feel a heavy shame within failure. What isn’t talked about enough is that failure can be (and often is) in the secret sauce for massive amounts of courage, confidence and success. In fact, almost every successful entrepreneur, accomplished athlete and thriving trailblazer is quite comfortable with failure. 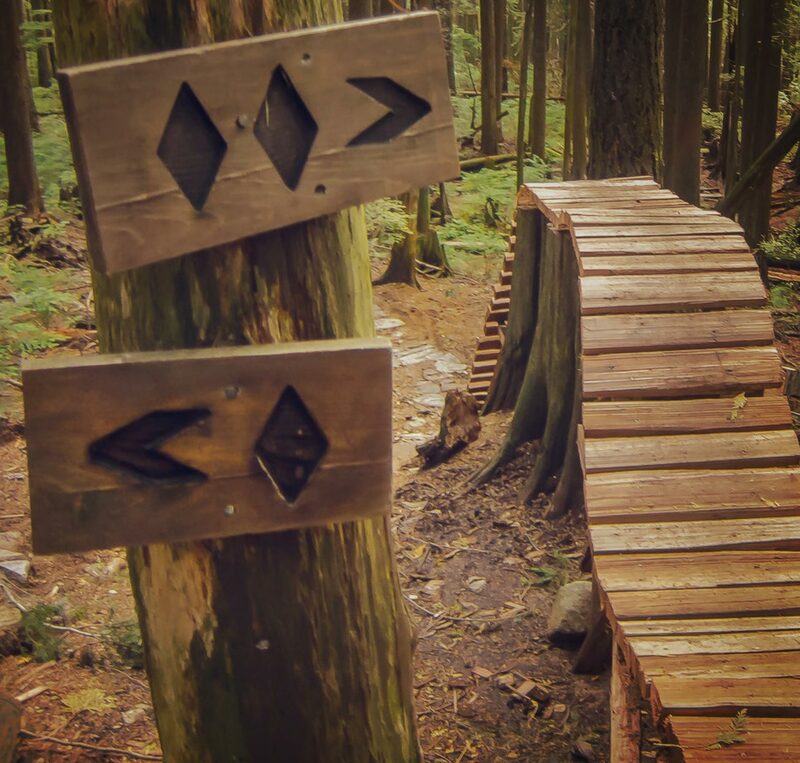 If you’re a mountain biker you understand the space between what is and what could be. It’s a space filled with discomfort, darkness and doubt. Most would rather take the well-trodden path—what is—rather than veer right and face the big bold obstacle—what could be. However, what could be is where the magic lies. A successful brand is one who can tolerate the discomfort of uncertainty in challenging the status quo, because they’re able to envision remarkable success. I recently attended a speech by outdoor legend and North Face founder, Hap Klopp. Hap ran The North Face for 25 years, is an avid supporter of disruption. From creating the first aircraft aluminum tent poles and pack frames to parachute materials for sleeping bags, The North Face was all about doing things differently. Hap understands the role of failure in success; in fact he is supports and encourages his staff to explore ideas and fail fast, because failure is a teacher that shows the path to success. Innovation isn’t for the faint of heart, it takes courage and sometimes a little sprinkling of naivety. This is why many young start-ups become so successful. Their approach takes a fresh perspective and thinks in ideals rather than marginal improvements. If you’re a company looking to disrupt the industry and blaze your trail, I suggest you line up to the big bold obstacle and go for it. Because lukewarm attempts will produce uninspiring brands. Interesting in disrupting your market? Let our Vancouver Branding Agency take your brand to the next level.